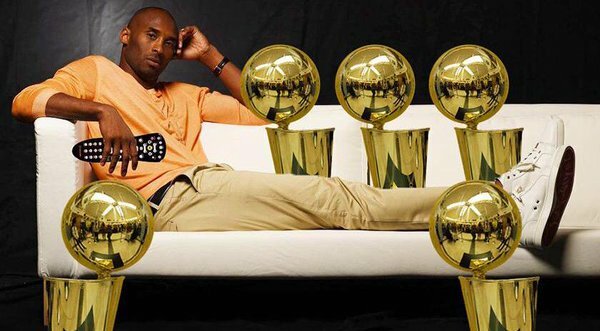 KOBE BRYANT IS THE GREATEST BASKETBALL PLAYER TO LIVE. He is 39 years old and spent over half his life in the NBA. He was selected as an all star 19 times and was MVP 5 times over his 20 year long career. He played for two teams throughout his career. He was drafted to the Hornets and later on traded to the Los Angeles Lakers. You can purchase your kobe jersey now at the NBA Store. He's third on the all time scoring list with 33,643 points.